Belgium is making a concerted effort to transform old industrial areas into green spaces, providing greater interconnectivity for wildlife. High levels of urbanization have fragmented Belgium’s landscape, creating small pockets of wildness here and there. Through coordination and planning, Belgium is attempting to rewild its countryside. Ardenne Immo, Belgium. Photo by Drone Marting. For a small country, Belgium has an outsized portion of biodiversity. Over 35,000 species of plants, animals, fungi, and bacteria live within the boundaries of this coastal country. In order to thrive, biodiversity needs habitat, and the best quality habitat is wilderness, both for the green services these areas provide for humans – such as clean air, water, and fertile soils – and for the shelter and provender they grant to wildlife. Establishing green spaces given over to natural processes and evolution must be a key part of Belgium’s biodiversity strategy. 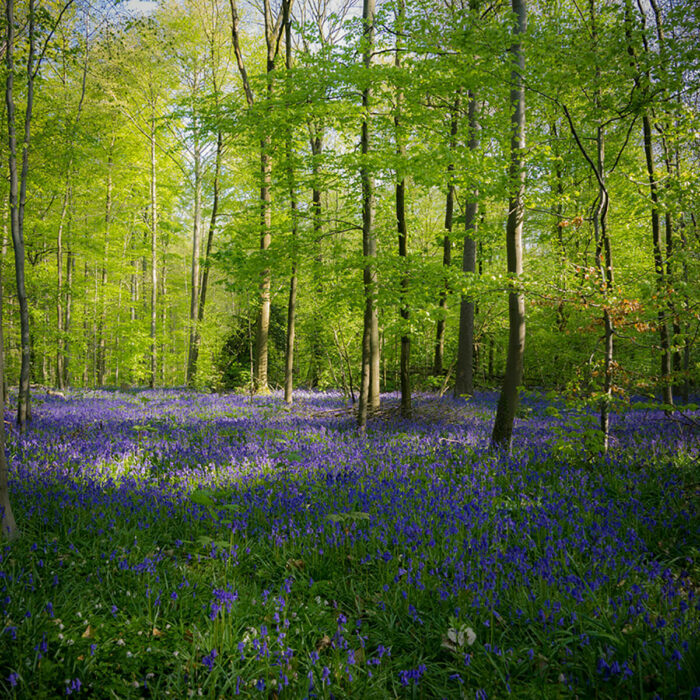 Carpeted in bluebells during the spring, this forested area was restored after World War I. Still, for over 300 years it has been isolated from other wild areas. 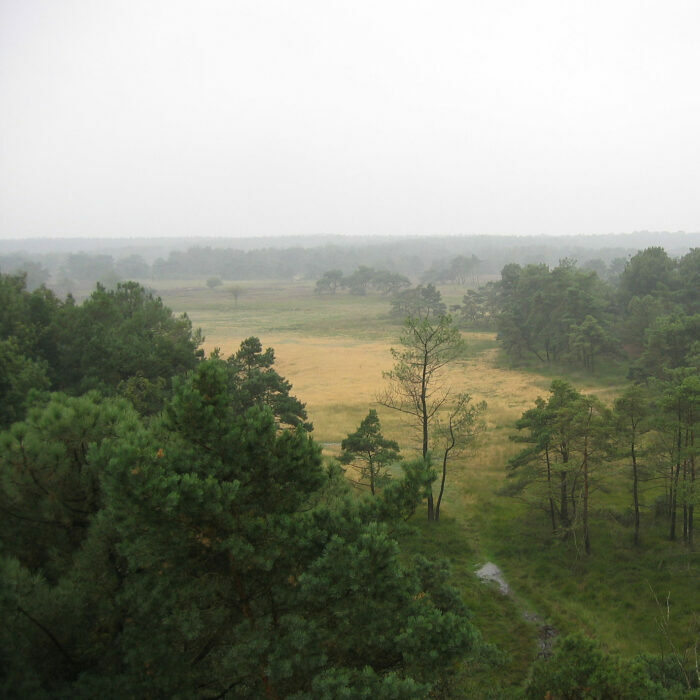 Bordering the Netherlands, this area makes up the Dutch-Belgian cross-border park De Zoom – Kalmthoutse Heide. National collaboration is needed to interconnect ecosystems. 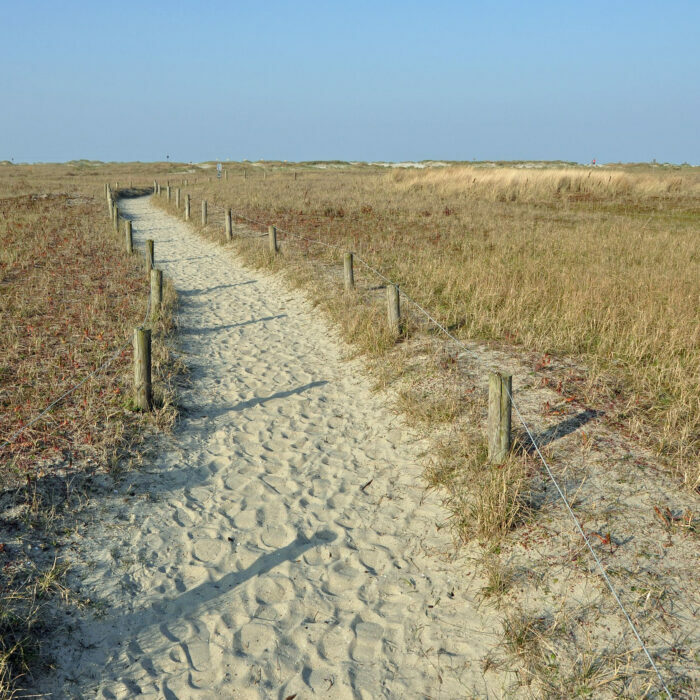 Influenced by the ever-changing forces of wind and sea, this protected area consists of beach, sand dunes, and salt marsh. A haven for coastal wildlife.